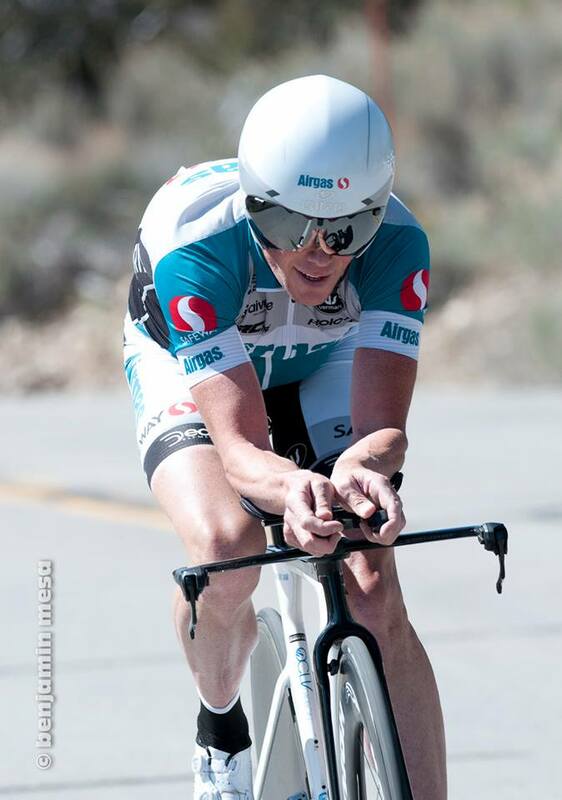 April 16, 2018 (Redlands, CA) – The Redlands Bicycle Classic (RBC) presented by the San Manuel Band of Mission Indians are pleased to announce the recipient of the Legend Award for the 34th annual classic will be retired professional cyclist, Chris Horner. The award will be presented to Horner at the start of the women’s pro criterium for Stage 4, on Saturday, May 5, at 2:30 p.m.
Horner retired in 2016 following an illustrious career that spanned over 20 years in professional cycling, becoming the first American to win the Vuelta a España in 2013, at 41 years of age. 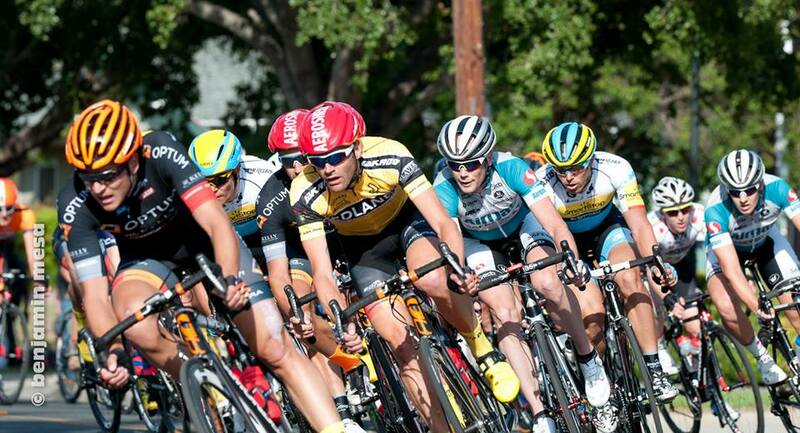 Besides his many accolades, he holds the record for the most wins at Redlands Bicycle Classic, earning his first overall victory in 2000 followed by 3 more between 2002-2004. 1991 was the first year he raced Redlands before he finished second twice in 1996 and 2001 and won a total of 7 stages between 1996 and 2016. The Legend Award was established in 2007 to honor past RBC athletes who have embodied enduring class, sportsmanship, and character throughout their career. Created in the spirit and long traditions that make the community of Redlands historic, the “Legends” award is given to the rider who represents all the best attributes of a professional cyclist, both on and off the bike, contributing to the sport in a positive way. The RBC Legends Award symbolizes and honors the many talented participants that have made this event truly legendary.